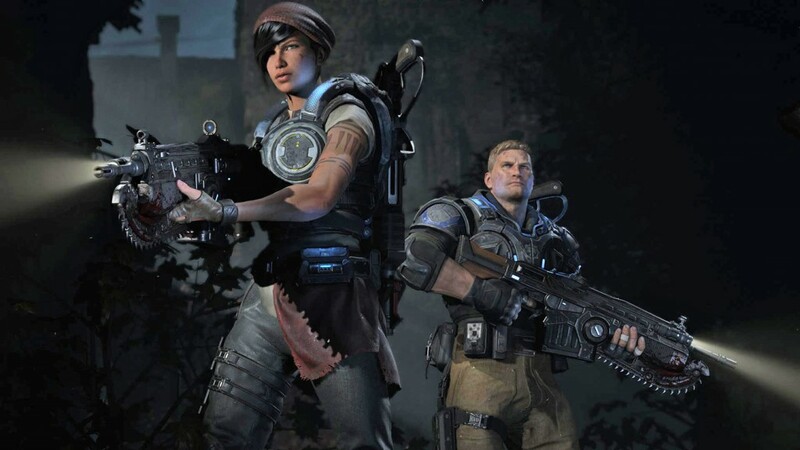 In a post on their blog, The Coalition went into deep detail about what players can expect from Gears Of War 4. Some of which are new experiences, like a two balance setup. One for the average gamer, and one that will be for those who want a more competitive setup. “We found that what the serious competitive players wanted and what the core Gears players wanted were too different to try to make a single tuning set,” he said. “Rather than trying to please everyone and end up pleasing no one, we decided that we would split the tuning into two sets, Core and Competitive. We want Gears fans to be able to play the game that we all know and love while simultaneously ensuring we provide a competitive experience that can stand up to coordinated team based play at the highest level.